Today we’d like to introduce you to Kelly Mattson. Founded in 2010, Kelly Lash is a full-service eyelash extension company specializing in the art of individual lashes. Kelly Lash clients are among Los Angeles elite, servicing women of all ages and ethnicities, from Malibu to Bel Air and beyond. Relax in Kelly’s studio, where spa sounds, lush linens and tranquillity await. Wish to relax in the comfort of your own home. Kelly comes directly to you! Make one stop, wax while you lash, mask while you lash, derma planing, eyebrow extensions and other services offered for your convenience. Kelly Lash has been very fortunate, continuing to grow and also service loyal clients for 6+ years. So, as you know, we’re impressed with Kelly Lash – tell our readers more, for example what you’re most proud of as a company and what sets you apart from others. Kelly Lash specializes in individual lash extensions that dramatically change a woman’s appearance while being virtually undetectable. ” eyelashes are as unique as fingerprints so it just didn’t make sense to provide women with a one-size-fits-all solution”. Kelly is dedicated to providing women with beautiful, luscious, weightless lashes without the look or feel traditional false lashes. Kelly lash extensions mimic the natural lash and last for several weeks without any harm or damage. In addition to a professional line of products, Kelly lash also offers lash training and certification programs designed for aestheticians. Los Angeles is the mecca of beauty! Always exciting to see the latest trends and up-and-coming beauty treatments/tips! Least like..traffic & parking of course! I love Kelly I think I have been with her for 6 years. She is the best ( I tried others) LashLady in town. 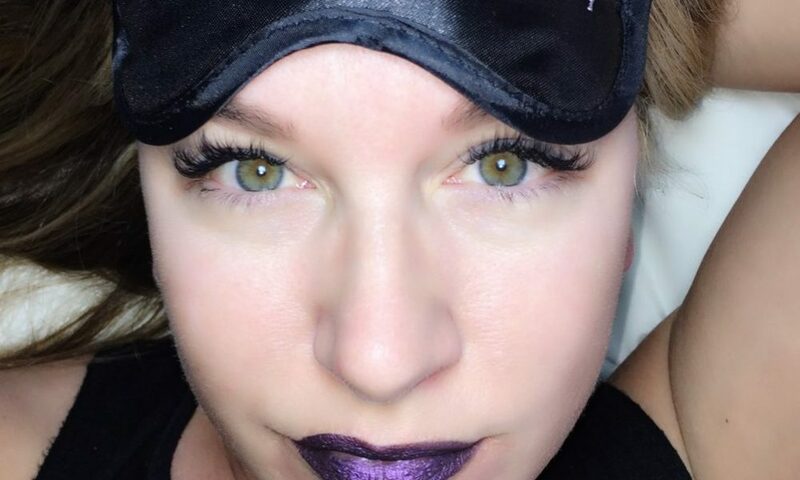 You will not only fall in love with her lashes but with Kelly also sweet as can be.She waxes my brows,dermaplan my face, face mask while lashing. The best service you will ever get.